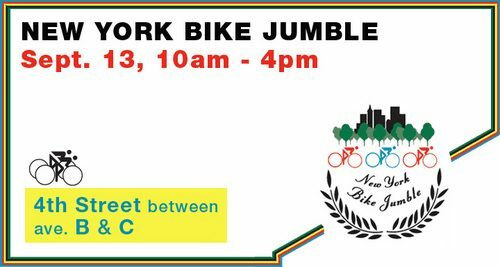 Once again, Harry has organized a Bike Jumble in NYC. This time, it’s in Manhattan, on 4th St. between ave B and C. Be sure to check it out this Sunday. A lot of great deals were had at the Brooklyn Bike Jumble, including Jack’s Jack Taylor!